real colorful. Thanks a lot for sharing! one of my favorite covers! thanks so much! 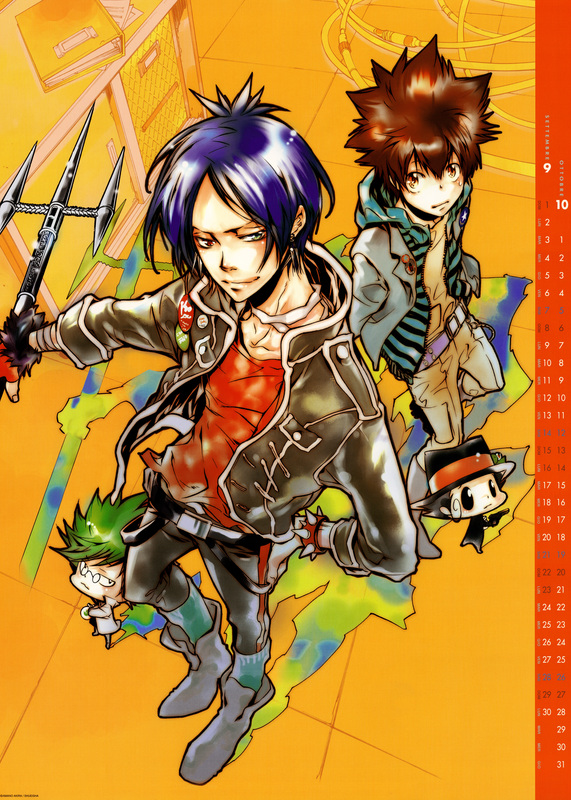 wow Mukuro looks so great! Can never get enough of this pic!